In a bid to clear the remaining stock of 2018, car dealerships across India are offering hefty discounts and benefits on brand new cars ranging upto Rs 1.5 lakh. 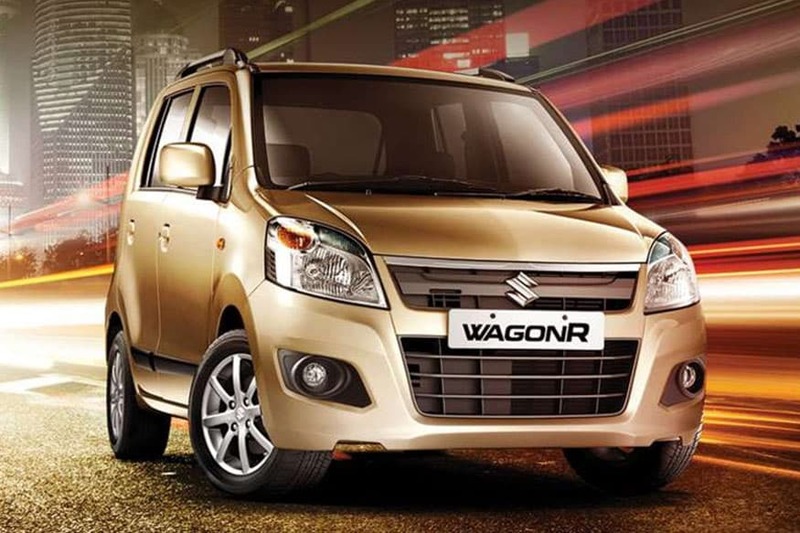 Some manufacturers like Maruti Suzuki are offering discounts on cars like the previous gen Wagon R to clear the stock after the new Wagon R was launched in India. Then there are manufacturers who are offering discounts just to boost the sales of their slow selling cars. Here’s a list of the top discounts and offers in the month of February 2019 on cars like Renault Kwid, Honda City, Maruti Suzuki Wagon R and more. The Maruti Suzuki Wagon R hatchback that has always been among the top selling cars in India. The no-nonsense cabin, tall-boy design and Maruti’s brand make the Wagon R famous among the buyers. With the launch of the new Wagon R, Maruti Suzuki has left with unsold inventory and in a bid to clear them, some dealers are offering discounts as high as Rs 1 Lakh. The discount includes cash benefits and exchange bonus both. A surprise entry on the list is the Honda City mid-size sedan, that has long been the poster boy of sedans in India and enjoys a lot of popularity, with sales touching 5000 units per month. However, in recent times, the sedan has seen some stiff competition from the Maruti Suzuki Ciaz, Toyota Yaris, and the Hyundai Verna. Honda dealers are offering discounts and benefits on the City up to Rs 1.4 Lakh to clear the 2018 stock. Hyundai Elantra is one of the best looking premium sedans in India but it never really made a mark among the buyers, owing to the strong competition from Toyota Corolla Altis and Skoda Octavia. In a bid to clear the unsold stocks of the 2018 model, dealer are offering attractive offers of around Rs 1.5 lakh. These include exchange bonus, cash benefits and free insurance. Renault India recently updated the Kwid compact hatchback by adding more safety features. Dealers across India are offering benefits on the Kwid to a tune of Rs 85,000 including cash benefits and exchange bonus. Renault may add further benefits to push the sales of unsold 2018 units. 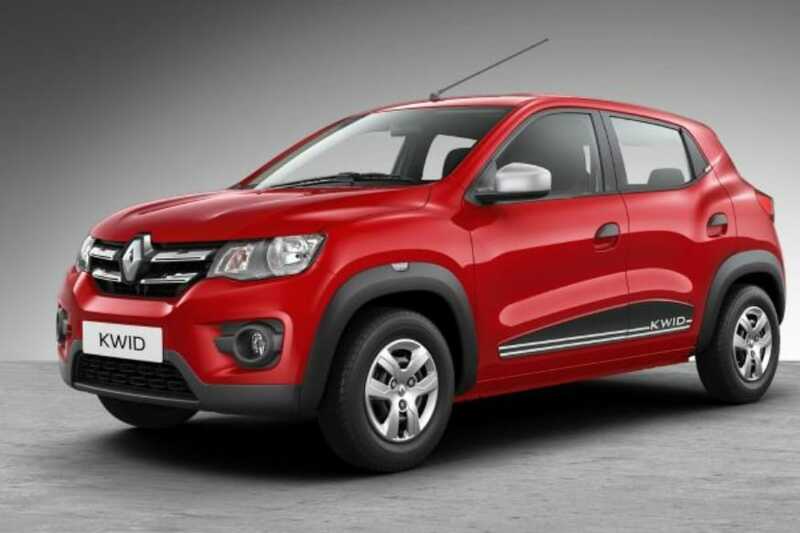 Renault Kwid competes against the Maruti Suzuki Alto, which is the highest selling car of India. Mahindra’s only hatchback (or is it?) is being offered with benefits amounting to Rs 1 Lakh. This massive discount is all thanks to a cash discount of up to Rs 50,000, an exchange bonus of Rs 35,000, a corporate discount of Rs 5,000 and other accessories. To clear up the stock, Nexa dealerships are offering a massive discount up to Rs 85,000 on the Maruti Suzuki S-cross crossover. The dwindling sales and unsold inventory are both reasons behind such massive discounts that includes cash discounts and other benefits. Last on our list is also the car with the maximum discount in it. Honda CR-V, the premium SUV is on a massive discount of Rs 1.25 Lakh, comprising of cash discounts, exchange amount, insurance and more. Honda CR-V has always been a competent premium SUV in the market, but is not able to find a lot of customers.